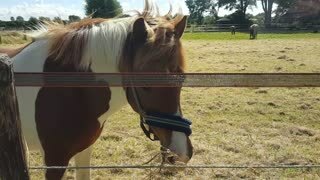 Rumble / Funny & Cute Animals - In the following video, we see a horse who has the most hysterical reaction to getting his neck rubbed by a new friend. 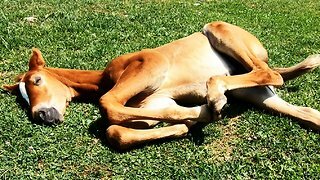 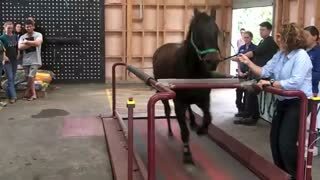 You’ve probably seen what can happen when a dog gets a little “too friendly” with someone new, and this horse is just as smitten after a nice massage. 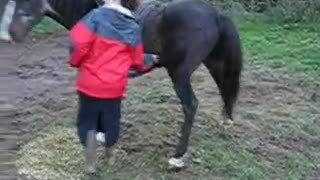 Every time the man tries to sneak away from the horse, who is named Levi, he pulls him right back in with a hug. 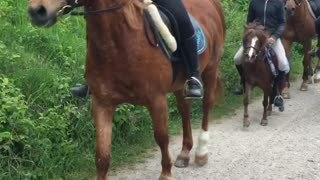 Horses aren’t usually this outgoing with strangers, so I just love what this big guy does in the video! 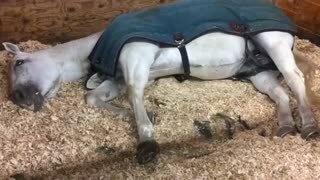 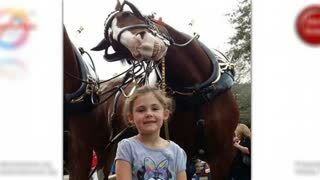 If you love horses and want to make someone’s day, please SHARE this video on your Facebook page.